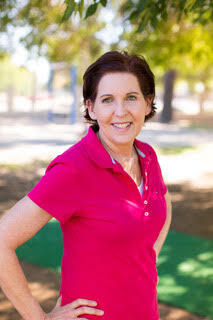 Linda has been involved with Desert Sun for more then 30 years and teaching here for ____ years. She has a BA and MA in elementary education from ASU. Her hobbies include reading, movies and gardening (mostly at DS).